KUALA LUMPUR (Bernama) — There should be an allocation mechanism by the government for buyers of Projek Perumahan 1Malaysia (PR1MA) homes following the new income eligibility which has been increased from RM10,000 to RM15,000. 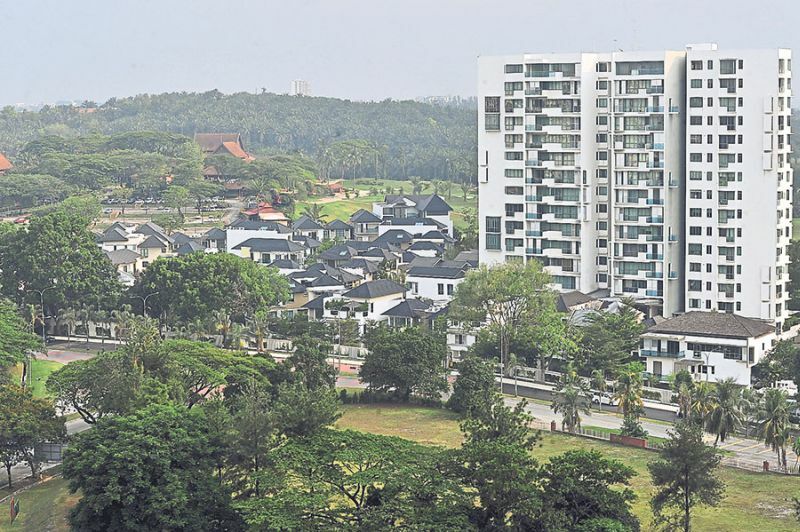 The House Buyers Association (HBA) said as more people from the middle income group are now eligible to own PR1MA homes, the core objective of the programmes, which is to provide affordable homes to the lower income earners should be safeguarded. HBA Secretary-General Chang Kim Loong said the increase of household income eligibility to RM15,000 is appropriate given the increase in cost of living. However, he told Bernama that this new rule will also give an advantage, in terms of a better chance to get a unit, to the middle income earners over those from the low income group. “Buyers with RM15,000 income per month should not be competing against buyers who earn only RM5,000 per month. People with only say RM5,000 and RM15,000 should be given allocation for housing suited to their income levels respectively,” he said. Besides the higher household income cap, Prime Minister Datuk Seri Najib Tun Razak on Tuesday also announced that the moratorium period for PR1MA homes will be reduced from the current 10 years to five years effectively. On this, Chang expressed his skeptism saying that the relaxed moratorium period could encourage first time buyers to ‘flip’ their PR1MA units for monetary gains to the detriment of sub-buyers. On this, he suggested that the government consider implementing the five-year moratorium period to only commence from the date of vacant possession, and not from the date of sale and purchase agreement as practiced now, in order to hamper property speculation. “A moratorium of only five years where the construction period can take up to 36 months means that the owner can sell within a 14-month period or just slightly more than a year after vacant possession. “This again will encourage excessive speculation from owners aiming to flip and make a quick buck and is against the government aspirations to provide affordable housing to the masses,” he cautioned. He added that any subsequent sale of such PR1MA units must only be to eligible house buyers from the low to medium income groups as well as only for first time house buyers. He said PR1MA approval should also be made compulsory for any subsequent sales.